As we age, we need specialists for our health needs, so why not in housing and financial protection as well? 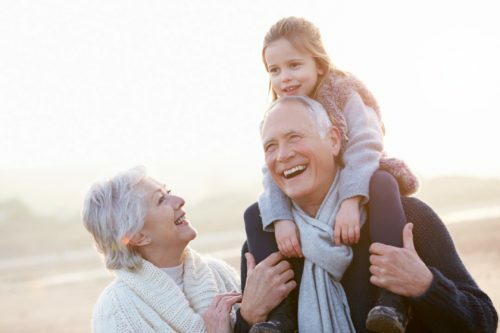 You can rely on a Seniors Real Estate Specialist® to ask the right questions and to know when to call in an attorney, financial advisor, or other professional who can meet your specific needs. – A customized approach to your situation, helping to fit your living situation to your overall life plan. – An awareness of options and a network of proven, reliable professionals to help you in the process, including attorneys, financial planners, social services, rehabilitation, and more. – A variety of choices to reduce out of pocket expenses, gain cash, create or defer income streams to either stay independent or obtain financial assistance, through banks, mortgage companies, and reverse mortgage professionals.